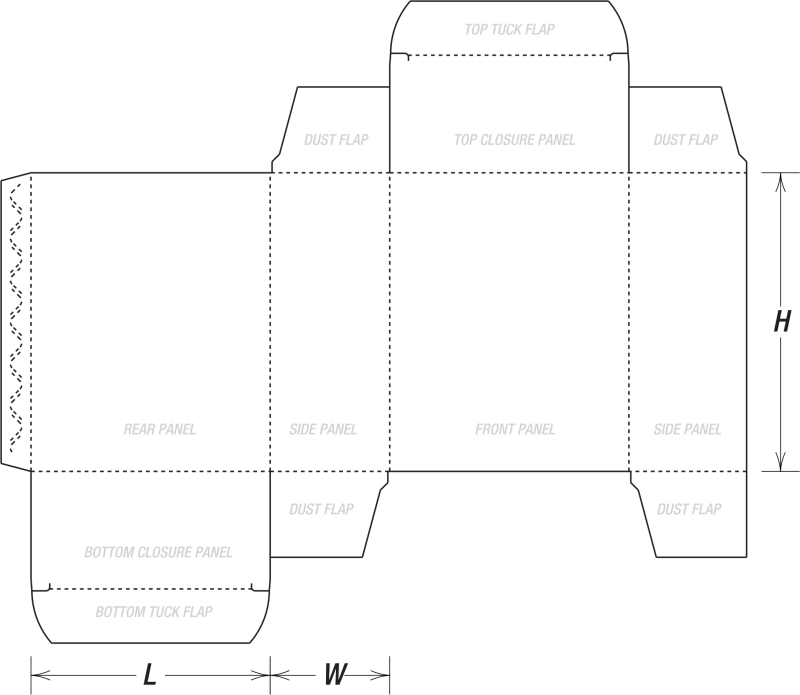 Also known as the RTE, our reverse tuck end boxes feature a top closure that tucks back from the rear to the front while the bottom closure is designed to tuck from the front to the rear of the box. The friction lock top closure of these boxes allow for easy opening and reclosing. With its slit lock tuck bottom, these RTE boxes are ensure of being more secure. As a result they are also less likely to become disengaged due to the weight of the product. Suitable to be assembled both by hand as well as by machine, these reverse tuck end boxes are ideal for use withing a variety of industries.